Working at a height can be a very dangerous task if the proper low level access equipment is not used. 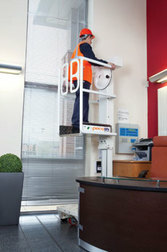 Our range of access and support equipment is designed to provide the safest and most secure way of working at a height. Available for short or long-term hire, our range of low level access equipment can be used in construction, installations, repairs and maintenance; as well as in offices, commercial & retail facilities for stock taking and archiving. 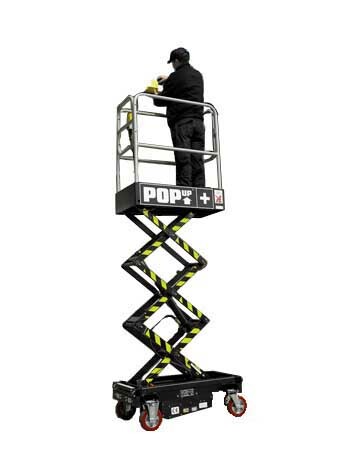 We are committed to minimising the risk of injury whilst working at a height. Our access and support equipment facilitates excellent safety practices and working standards.